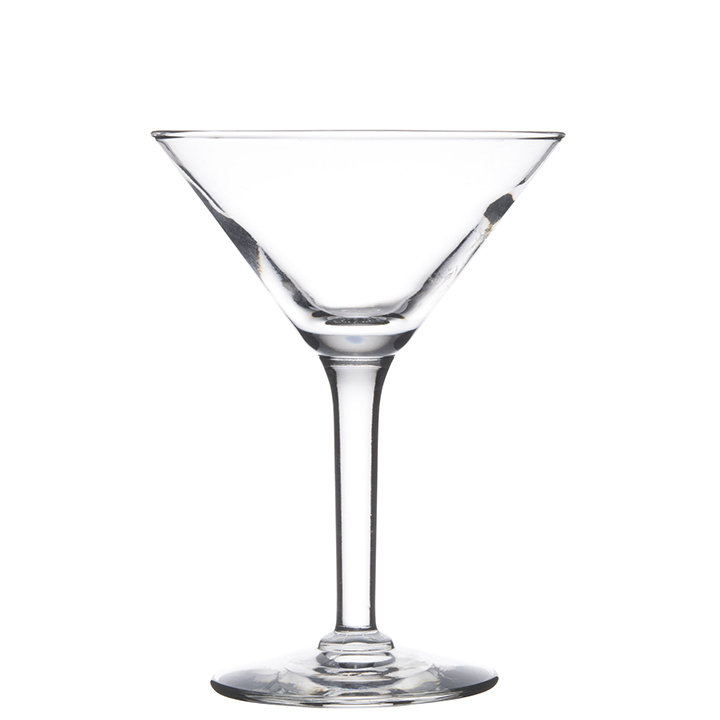 When you need a glass to serve popular cocktails, especially martinis, this product is ideal. 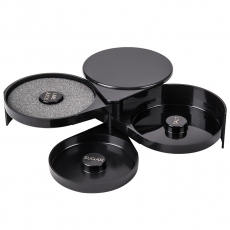 It provides a sophisticated appearance and a sturdy construction so that it resists chipping and spilling. 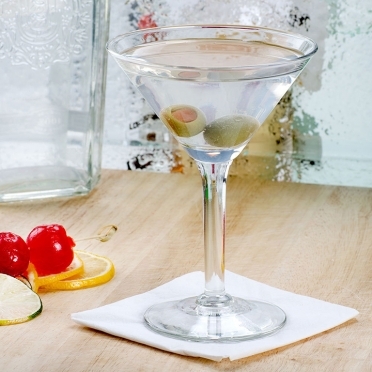 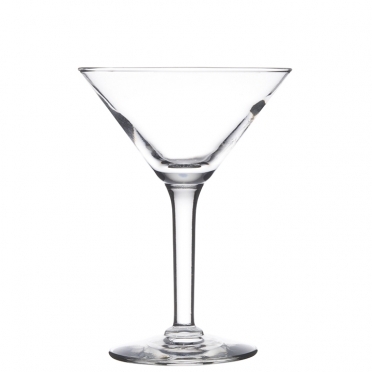 No matter your event, this martini glass will be a perfect complement to your bar.